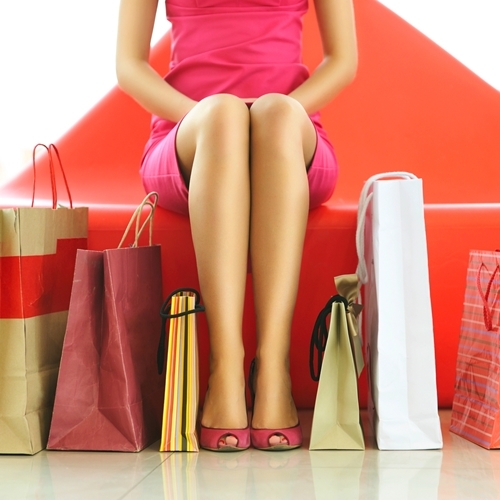 Customer experience is key to retail success. Regardless of the new technology solutions or ways of doing business that gain steam and impact the retail sector, the success of a company will always rest on the customer experience. It is easy to see why someone like this is the focus point of a television series on PBS that just started its second season on March 30. His impact on the retail sector forever changed the way merchants market and advertise and dramatically improved the way employees were treated and paid. The article encouraged retail executives to watch the show because it can provide a crash course in how to run a retail organization. There are several lessons that can be learned, chief among them is the need to invest in the customer experience. The ideas pioneered by Selfridge play a major role in today’s landscape. From upgrading your point of sale system to building a website, keeping the customer experience is mind is important. For the ultimate customer focused POS system on the market please contact Visual Retail Plus for more information about our exclusive suite of software. Be sure and ask about our free demo!